In the piece below we outline the most useless websites on the internet. Yes, useless sites! How do you even define a useless website? If you can describe what a website is about, would it still be a pointless website? These are some of the answers we got when we asked some of these website owners what the point of creating these weird internet sites was. One thing I agree with though is that nothing is entirely useless. For example, these weird websites are fun to visit when you are bored or looking for fun things to do online. Here is a list of the most useless websites on the internet. This list has been updated to remove sites that are no longer functioning. Have fun exploring these useless websites. In this useless website, only one user remains in a go. It only accommodates one person. Are you curious? Try it out. This website lives up to its name as the world’s worst website; it’s a dreadful site. It incorporates a bad design that can scare you. 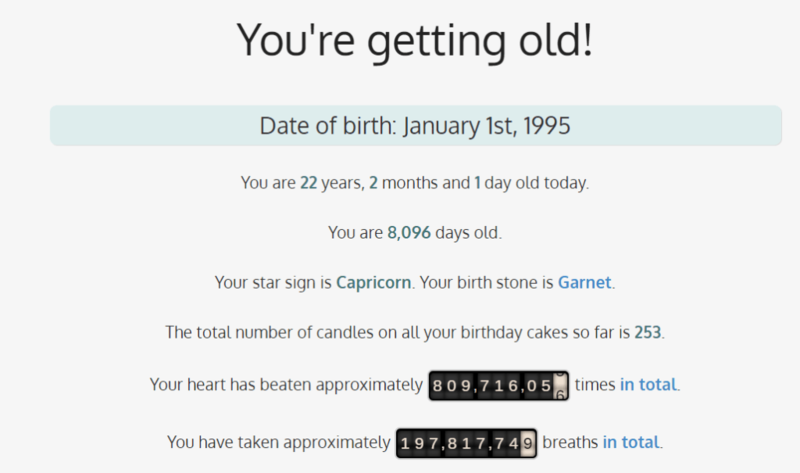 This is website gives a detailed, interesting report relating to your birthday. You just have to key in your date, click ok and observe the magic. Imagine having to check if your computer is on through a website? Why imagine when there is a website that will check if your computer is on. For many Facebook lovers. This is a pointless site. In this site, it speculates secure request of likes from your followers. There is a thin line before genius and insanity and this website just stands right on the line. 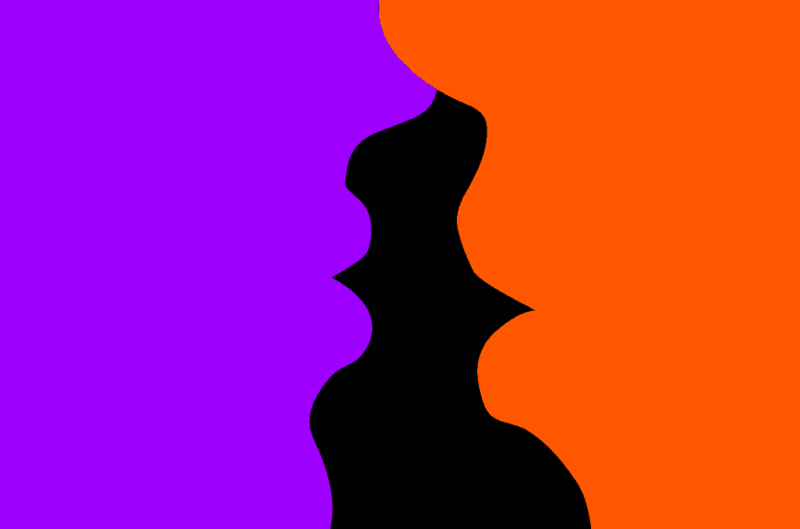 This website redirects you back and forth between two websites – http://heeeeeeeey.com and http://hooooooooo.com, this effect plays a cool historic music track you might be familiar with. This weird website shows a picture of the ten cents coin and nothing else. Seriously, that is all the site displays. In this site, you are supposed to watch grass grow as you listen to some music. It helps a lot to revive one’s mood. This helps boost your morale. By reminding you how awesome you are. Can’t argue with the truth, can we? 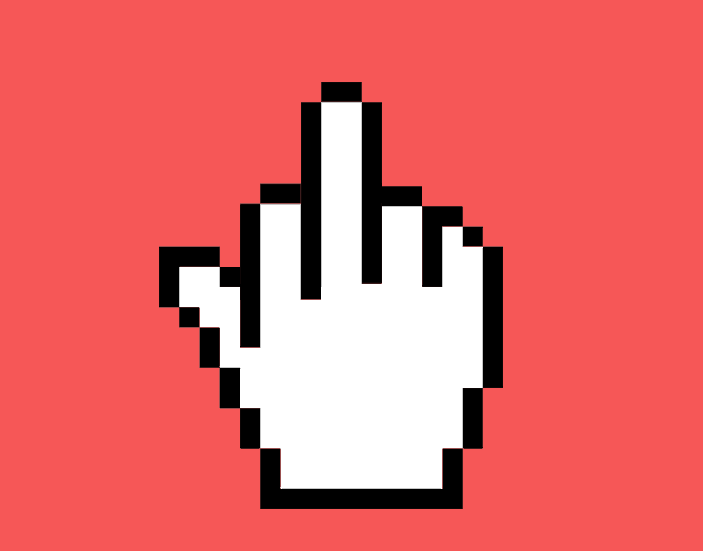 If you live in a busy town, you should get the finger at least once a day. This website offers you an additional one, just in case you haven’t had enough. The central questions are whether you are behind dogs or are they behind you. This question alone forms the useless level of the website. This website is the perfect definition of useless. 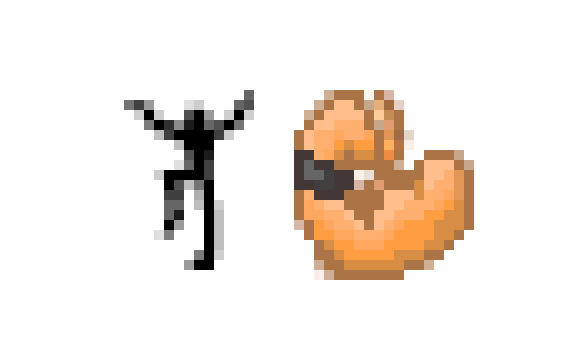 Simply shake your cursor to see the changes. Warning, it contains flash images. Involves the purple color. It helps rejuvenate purple color lovers. It gives details on the purple color. In the website, everything seems to fall. You are tagged with the responsibility to save them. This is indeed baseless. 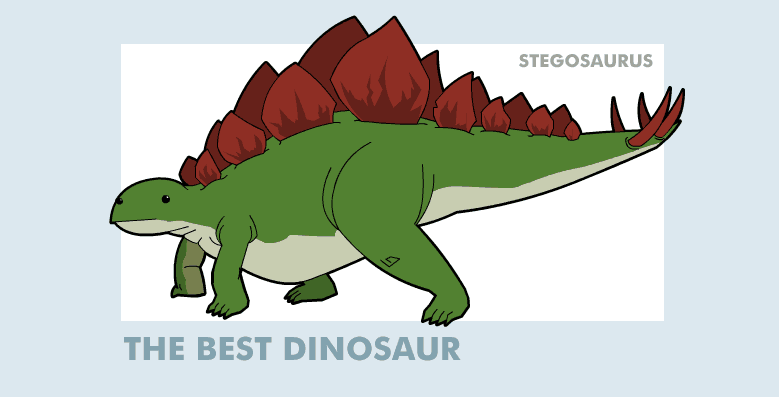 A website about dinosaurs might be useless, but a website about a static image of dinosaurs is definitely useless. 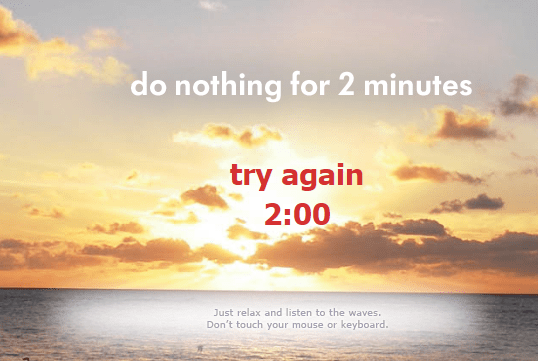 Just as speculated in its name, this weird website wants you to do nothing for two minutes. I might be spoiling it but this website is about an image of a dog. Hope you still have fun. 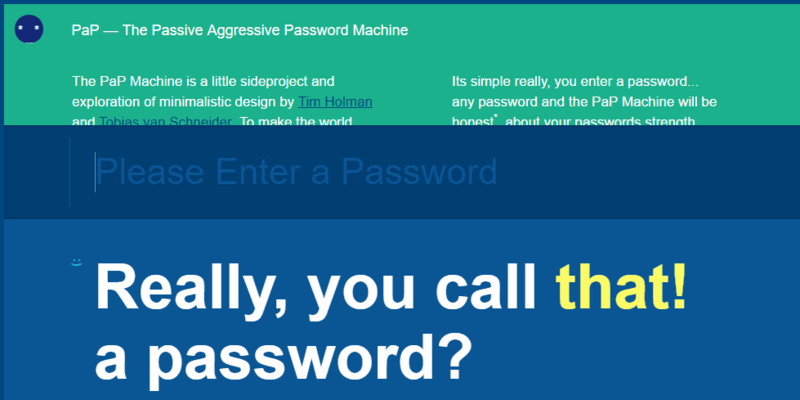 This site is a password discoverer. It helps you find your passwords. Most of the hacked passwords are used to make puzzles. 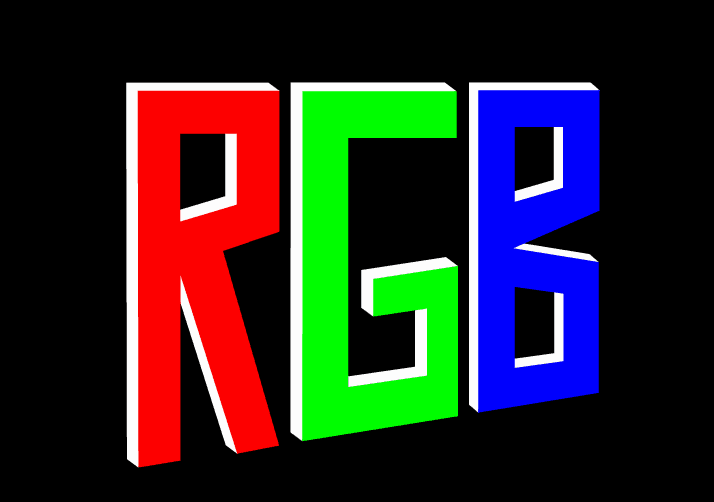 This website enables you to view the Red Green and Blue Color when you click on each letter. 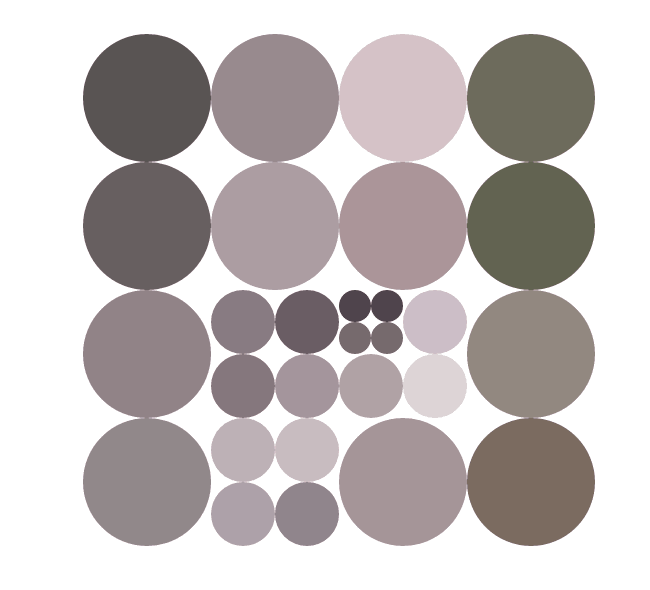 This is a simple game of circles and if you are feeling bored, at least you can get some fun from it. Talk about weird, Patridgegetslucky wants you to follow the steps as you cling on to your imaginary guitar. Music lovers might find this exciting. 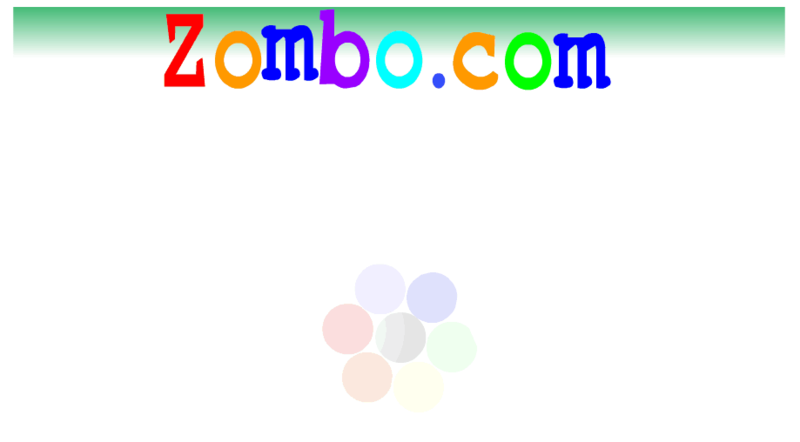 Zombocom is a weird website with a voice that continually welcomes you to Zombocom. Check it out. If you can tell me what this website is about, I will bow. This just seems like the perfect example of how not to build a website. 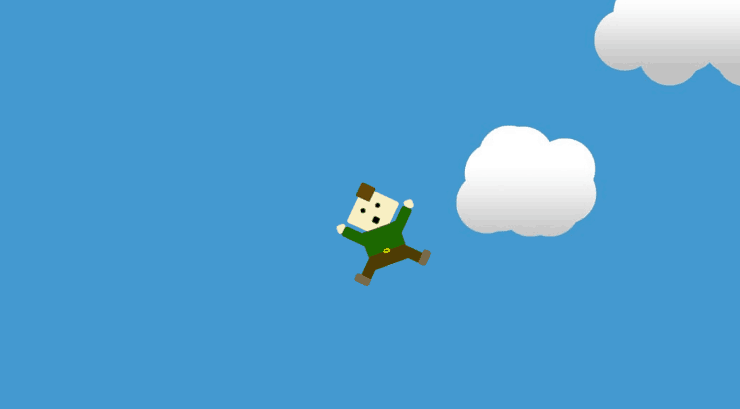 In this site, you can use your mouse to save the falling guy. That is all the website is about. The concept of this website is to show you that you have no choice but to tweet. Open it and find out for yourself. In this weird and a bit creepy site, you can see a grandpa without clothes on. Don’t worry, you won’t see an actual person or something you can’t unsee. 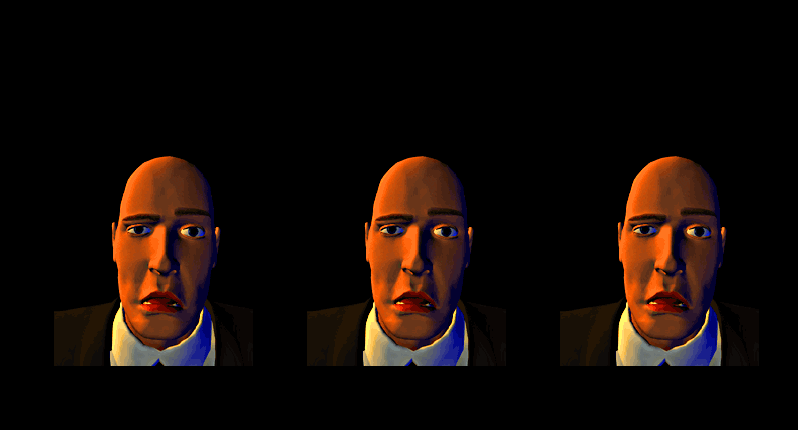 In this weird website, you discover the eyes of a Hypno-toad. Just annoying sound and a toad blinking its eye. 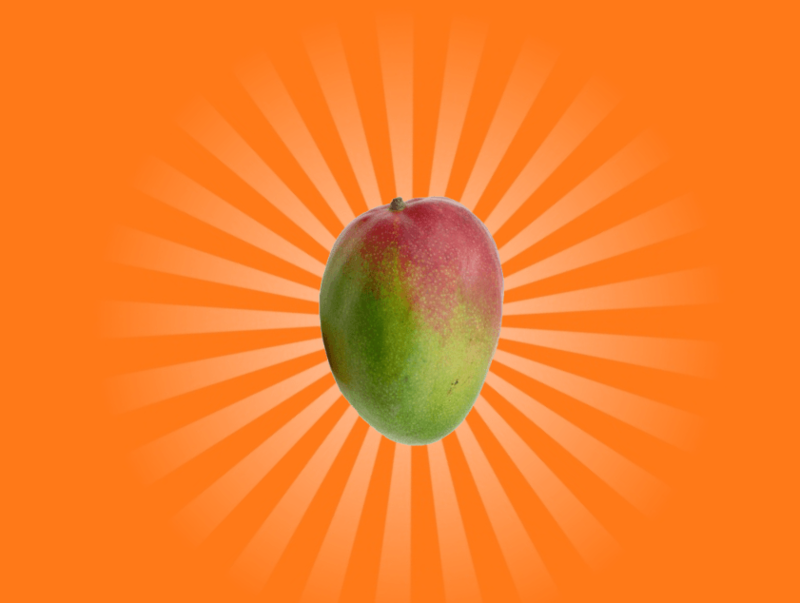 This useless website includes the most annoying mango guru. This is pointless. 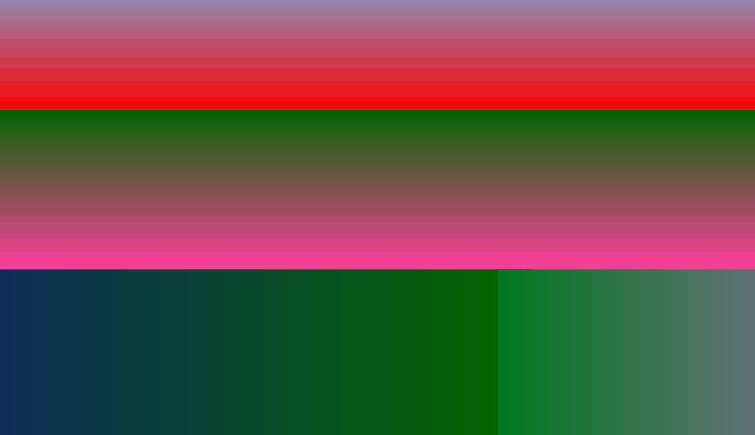 This weird website is useless but interesting at the same time. 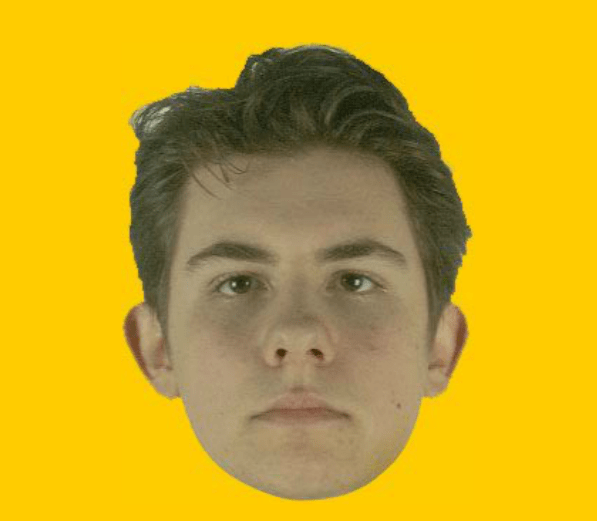 Hover your mouse around the faces for the fun of the website. 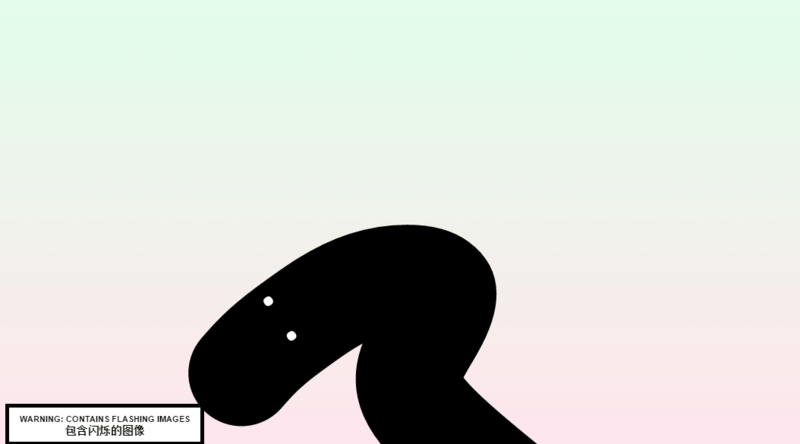 A duck page that involves a lot of quacking and a duck following your cursor. You get time to dig into frames and discover secrets. You have to click on the frames to discover more frames. I think this is the most useless website on the internet. Go ahead and see for yourself. A website that figured a way to make kissing unexciting and creepy. Congrats! 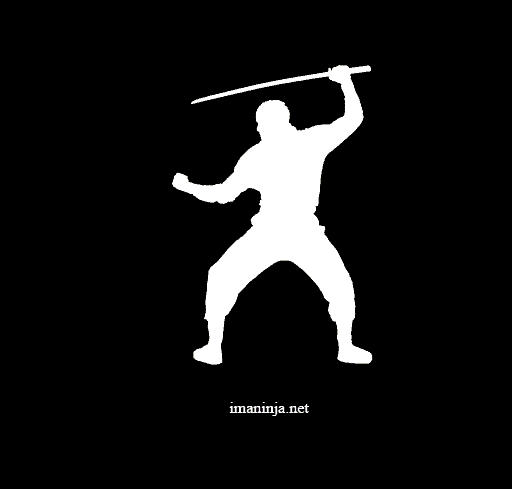 A website that has a recorded ninja flex voice and a suitable gif to fit the voice. Another strong contender for the most useless website ever. 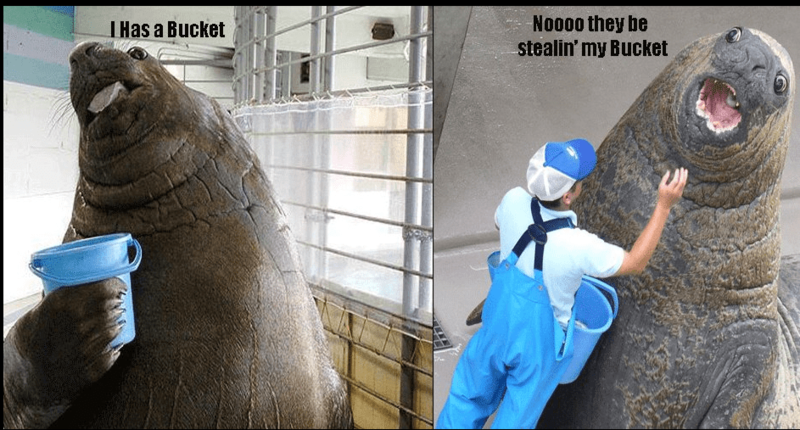 I Has a Bucket has the above image on the static website and that is it. Nothing else. The site generates a stupid twitter bio. This is just for amusement. Most of us result to Facebook and Twitter when we are bored. 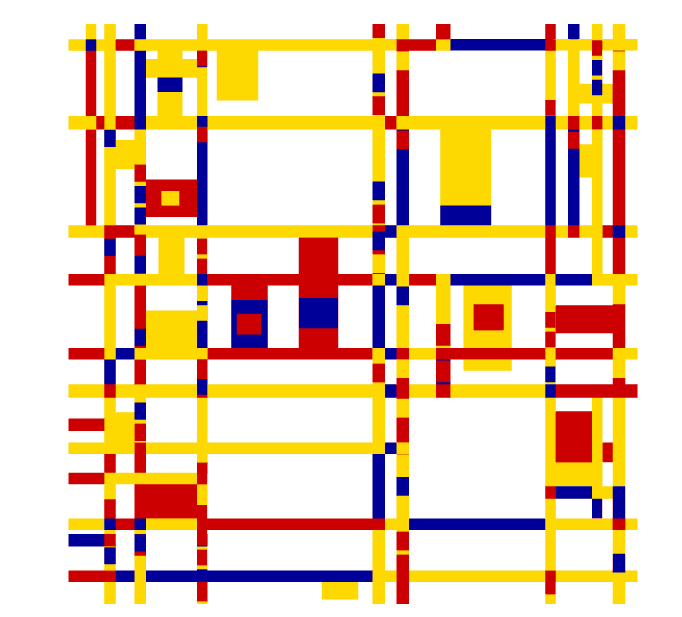 These websites are also way too interesting to kill time. Almost any internet user, must have come across this sites. Make a click on the sites, and you will transform your online entertainment. A static website with the above image of a ninja. 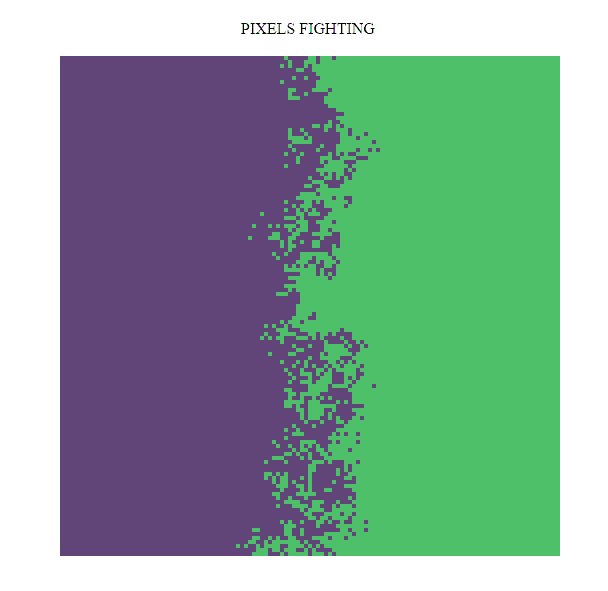 Just as the name suggests, it is an animated fight between pixels. 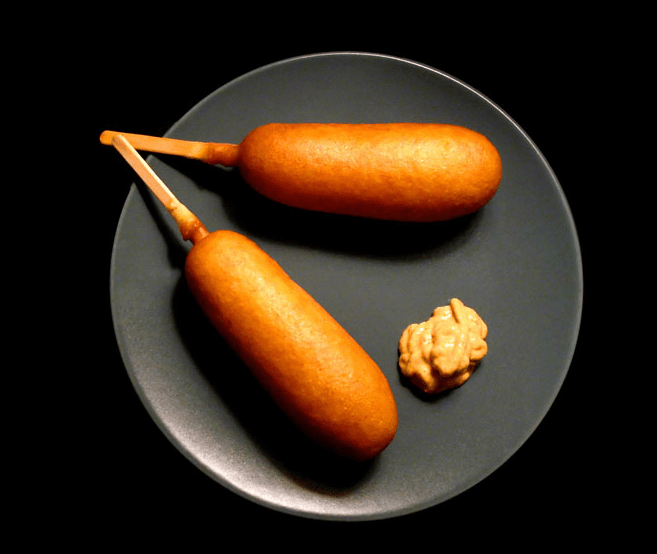 As the name suggests, the site comprises of one corn dog on another. Did I mention, there is music to keep you entertained while you watch an image of corn dorg on corn dog. How thoughtful! In this site, you can use your cursor on moving salmon around the screen while music is playing in the background. 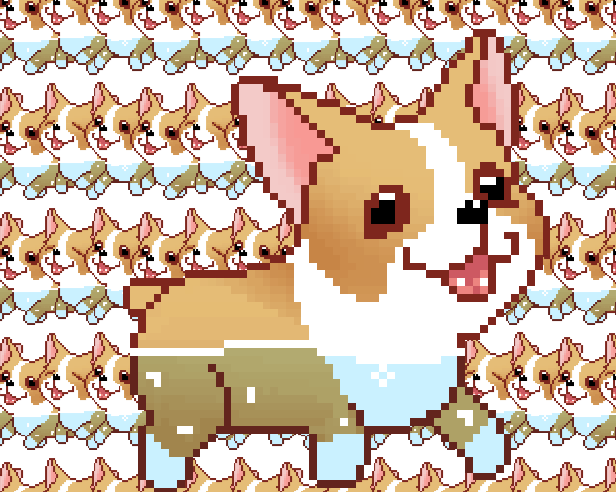 Dogs are fun and this website has a dog that moves from one end to the other end. In fairness, the music is really catchy. If you ever get streesed and you just need something to stare at while your life passes right in front of you, then you might want to visit this website. Creativity and art are promoted to some higher level. This website contains images of white trash. A pointless website that aims to get you doing nothing but learning how to patiently sit while life passes by. If you have OCD or you are like me and you like hate having trash lying around, this website was set up to annoy you. A useless site where you can watch bacon sizzle. It can be therapeutic if you are bored and don’t have anything doing. The site is a puzzle. It is something that is challenging to understand. This site is best fit to pass the time. You can Roll and rock at your pleasure. This is just a fun filled site. That spells the statement out, bury me with my money. 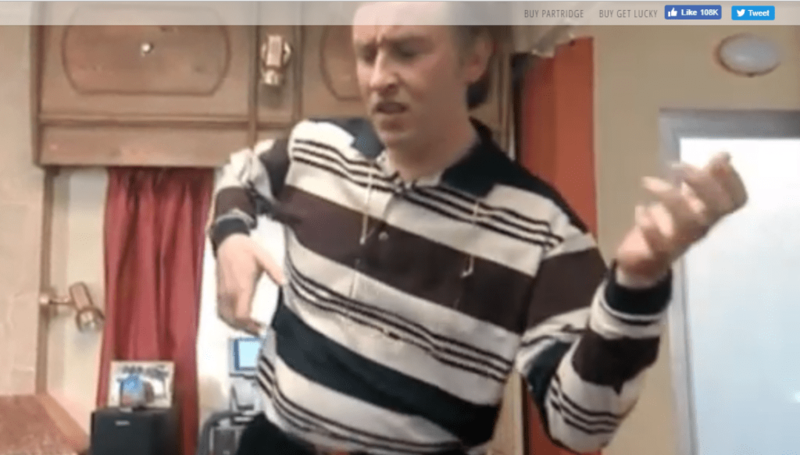 In this site, you get someone pointing at the cursor of your computer. This is rather useless, isn’t it? 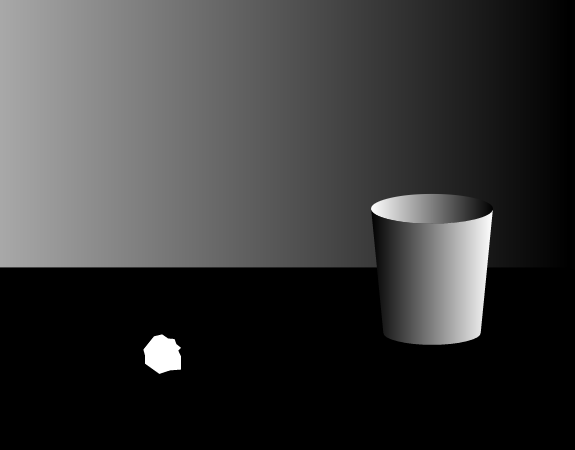 From this website, you get the falling experience both visually and auditory. Headphones are used in the process. You just need to play with the mouse and watch the light movement on the monitor. This is pointless indeed. This site makes everything seem okay. You get soft music and some hugs and smiles from people who assures you that all will be well. After viewing how old you are from the former site, it may result depressing. Do you wish to get away with the stress? This useless site got you covered. You require to press a button, and all your weight will be gone. 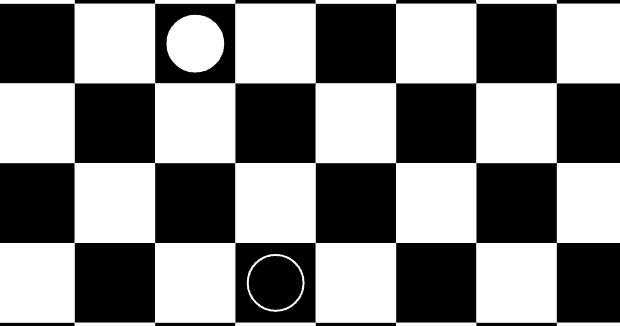 This is a site involving circular and square puzzles. Just to excite your eyes. There you go, these are the most useless websites of the year. 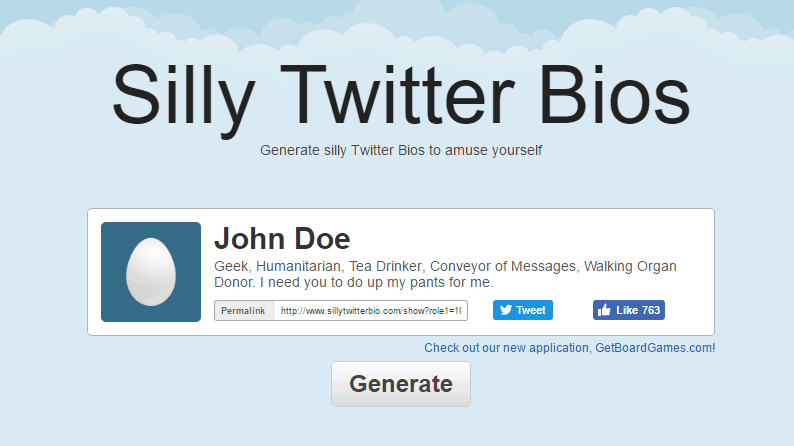 You can share these weird websites with friends and if you think useless or weird is easy, try building a more useless website than these ones. Shouldn’t be too hard, I guess. Here’s a site created just to waste people’s time. There’s a page that never stops loading, a page with endless captcha challenges, and a password protected page with no correct password! Thanks for the post! It is just amazing. 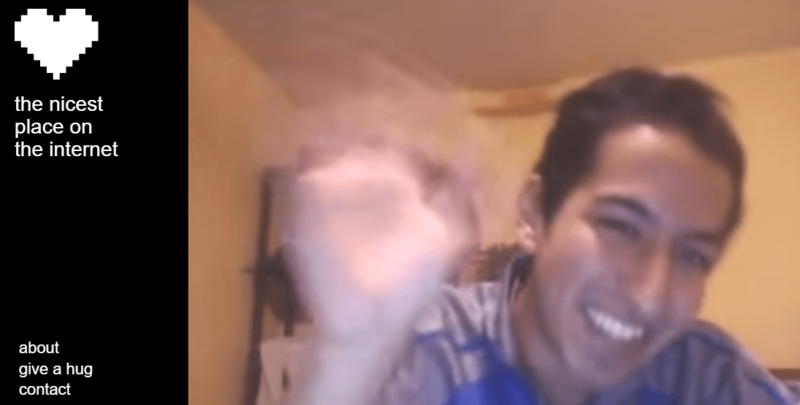 This collection is funny, weird and hilarious, thank you! Hope this is OK and thank you again. Thanks for making it! really. People have come up with crazy ideas with these sites. I didn’t realise I had spent over an hour just checking these links out. Nice job on these really weird collections. i like what he makes! my favorite website of his must be probably papertoilet.com.